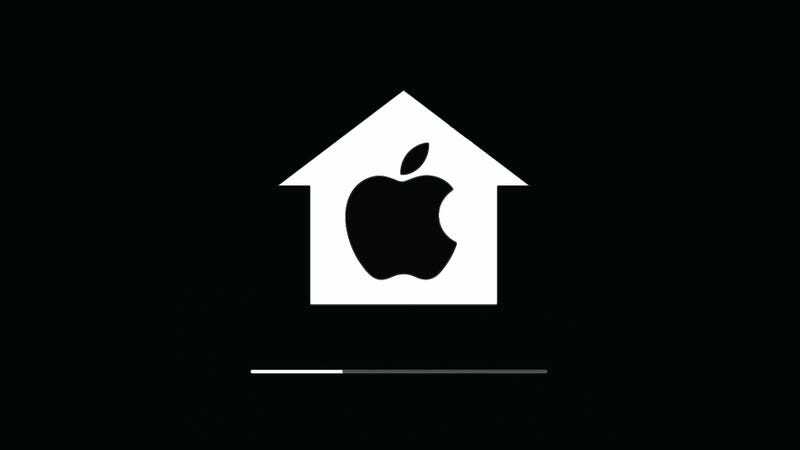 According to a new report from Bloomberg, Apple is moving forward with plans for a smart home hub, joining the Amazon Echo and the upcoming Google Home device in the battle to take over your house. Like the Echo, this device would let users control their lights, locks and other smart-homey stuff using voice activation. Bloomberg’s report follows similar rumblings written about by The Information earlier this year. The company is attempting to differentiate itself from Echo and Google Home with more advanced microphone and speaker technology, two people said. Some of the prototypes in testing include facial recognition sensors, another person said. Apple has acquired the facial recognition startups Faceshift and Emotient over the past two years, which may help the device act based on who is in a room or a person’s emotional state. And as you would expect, the speaker on the device could also be used to operate traditional Siri commands, read tweets or news, and play jams from Apple Music. Notably, this device would not be part of the Apple TV. Bloomberg says that Apple originally tried to put the Echo-like functionality into the fourth-generation Apple TV but abandoned those efforts in exchange for the Siri remote. Of course, Apple isn’t exactly new to the home automation space. It’s had HomeKit for a few years—though the potential remains woefully untapped—and iOS 10 got a new Home app for controlling HomeKit stuff, powered by Siri. But Apple has been missing a smart home hub to tie everything together. With any luck, this device—if it makes it to market—will fix smarthomes the same way the iPod fixed MP3 players.